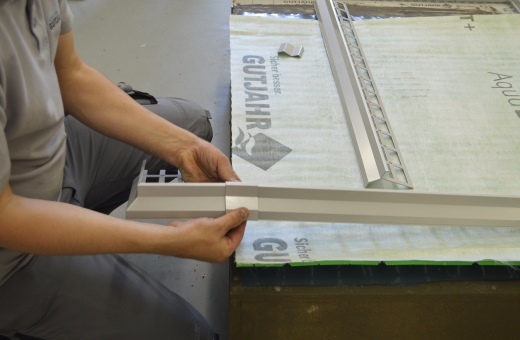 BAL provides bespoke training on Gutjahr System Technology for external tiling on balconies, ground terraces and roof terraces. 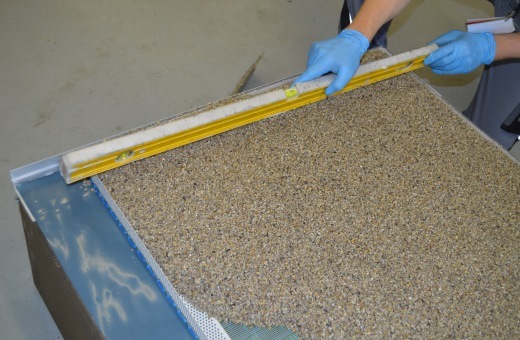 Taking place over a number of days (flexible to cater for individual needs), the course includes theoretical and practical training on the Standard Drainage Screed, Thin, Lighter Weight Drainage Screed, and Thin Drainage assemblies. 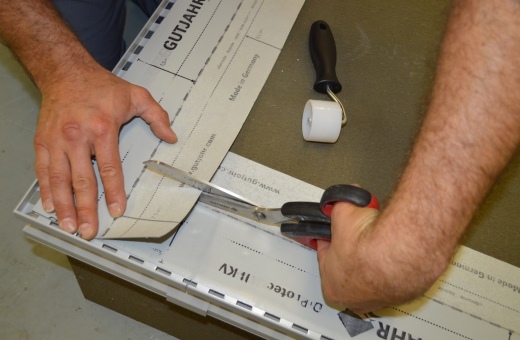 To request information and dates on our Gutjahr training courses for tilers and contractors at our state-of-the-art Innovation and Technology Centre please fill in the form below, stating which month you would like to receive training.